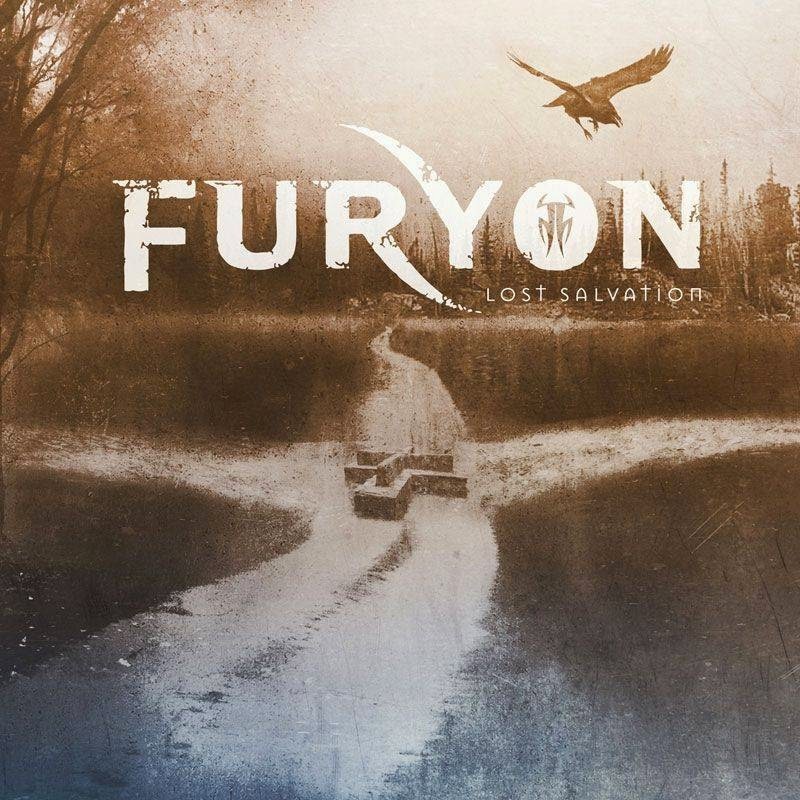 Seldom does a modern rock album get loaded into my media player that I don't want to delete moments after playback, but for the moment, Furyon's second full length effort 'Lost Salvation' has softened my calloused heart and ears instantly for a number of reasons. First; the absence of "tough guy/douchebag" lyrics. Second; the guitar tracks are nearly void of pinch harmonics, which have certainly become the "2 handed tapping" of the 21st century. And lastly; no ridiculous facial hair. Suffice it to say, 'Lost Salvation' has been a listening pleasure. From what I can gather, Furyon has been a workhorse of a band for roughly the last decade with touring and releasing a handful of EP's. They hooked up with producer Rick Beato through Kip Winger around 2009 after supporting Winger on tour that year. The union produced Furyon's first full length album 'Gravitas' in 2012, which was a solid debut and well received by music fans. On 'Lost Salvation' the band charges onward and upward displaying obvious growth in their songcraft. It seems the band has slightly dialed back the some of the thrashy raw energy showcased on 'Gravitas' and exchanged it for a little more focused songwriting and the end result is an album full of dark guitar melodies, soaring choruses, and lyrics which are deep yet I find myself singing them in my head after each play. The Furyon bio states that the members were "raised on a diet of heavy metal, prog, and classic rock" and those styles are laced perfectly throughout this album from the Tool-esque guitars on "Scapegoat" to the Bowie styled vocals on "What You Need". Great band. Great album. Period.